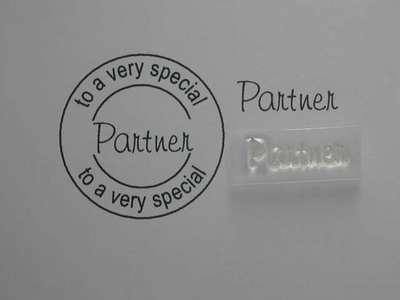 'Partner' stamp. Can be used with the 'To a very Special' stamp to help personalise your cards, also fits into the 'To a very special' 3.5cm circle stamp. 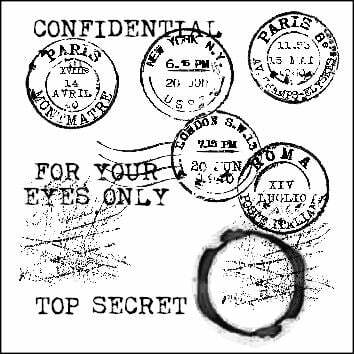 Stamped area 2.2 x .7cm.